5 Things to do in Osaka | JustRunLah! So, you’ve decided to join 30,000 other runners this year in raising funds for a colour-coded cause at the AIMS-certified Osaka Marathon in 25 October, and you’re now wondering how to fill your time while in Osaka. The city boasts a comprehensive subway system that makes it easy to get around while you explore all that Osaka has to offer. Central Osaka is divided into north – Kita, and south – Minami. 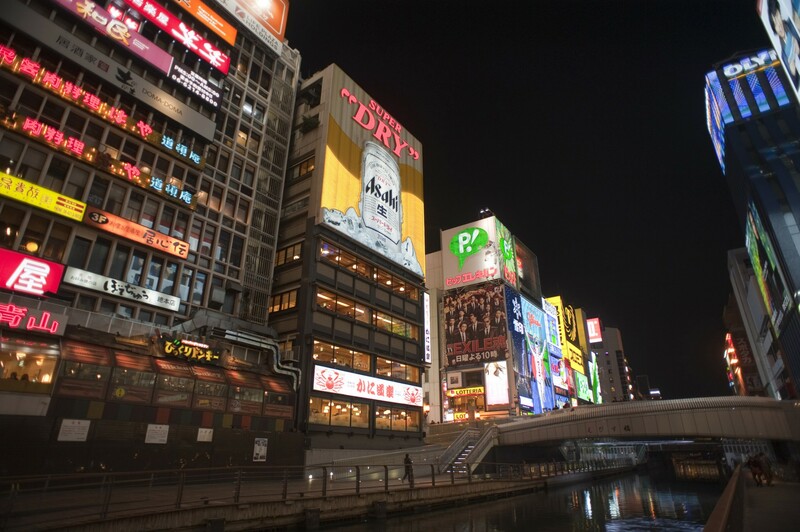 In Osaka’s north, Kita, one finds the major commercial and business district, Umeda, where skyscrapers dominate, the city’s largest department stores, and popular tourist shopping areas like Grand Front Osaka can be found. Osaka’s southside, Minami is home to several shopping districts like Namba (also a nightlife entertainment district), Shinsaibashi, which is the principal shopping area of Osaka, Dotonburi (also a dining district) and Nipponbashi, famed for its shops selling animation, manga and collectibles. The Osaka Aquarium, the second largest in the world, displays 15 tanks, some spanning several storeys, offer visitors interesting angles and perspectives as they work their way down from the 8th floor. Each tank represents an area of the Pacific Rim, with the main attraction being the central tank, housing a whale shark. Situated on the Bay Area is the first Universal Studios to be built in Asia. The theme park is divided into eight sections, with amusement rides based on popular movies like Spiderman, and photo opportunities with character mascots like Hello Kitty, making it a perfect option for families. The National Bunraku Theatre celebrates Osaka’s status as Japan’s capital of bunraku, a form of story-telling through theatre puppetry developed in the early 19th century. Several performances of this fascinating theatre puppetry are conducted in English for tourists. 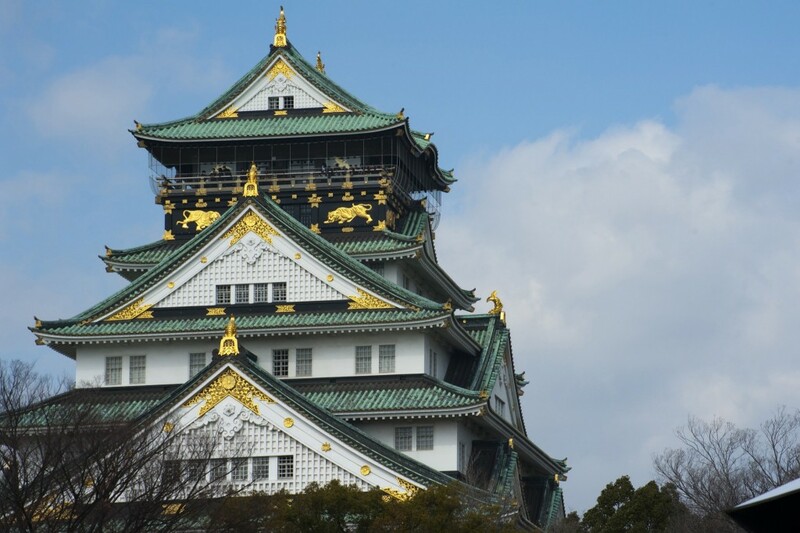 For ancient history buffs, the Museum of History details the history of Osaka, back to the time it was still known as Naniwa, and was Japan’s first capital city. For recent history, there is the Osaka International Peace Centre, a museum that documents the horrors of World War II. Visitors will find a collection of exhibits showcasing the Japanese invasion of Asia-Pacific, the Osaka air raids and the atomic bombings that ended the war. Other museums include the National Art Museum, which houses Japanese and international contemporary art, and the kid-friendly interactive Osaka Science Museum, which also boasts a planetarium and an Omnimax theatre. Have an appetite for heights? Situated on the 40th storey of one of Osaka’s recognisable landmarks, the Umeda Sky Building, the Floating Garden Observatory offers a remarkable view of Osaka, especially at sunset. 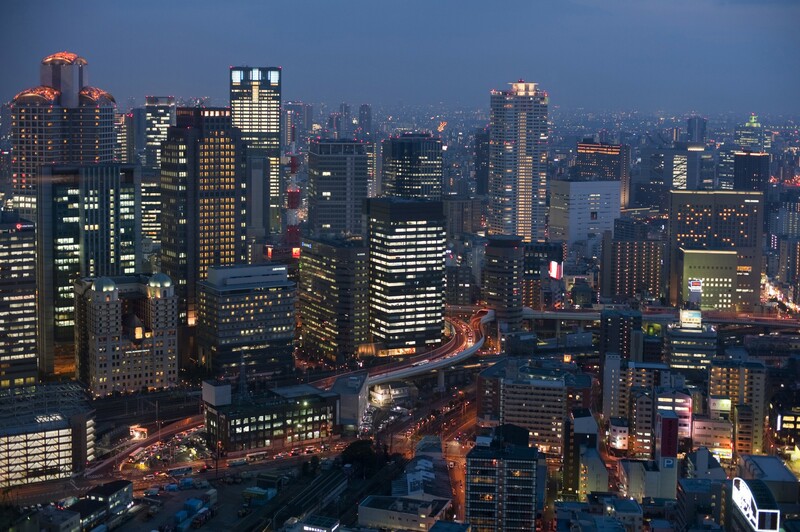 Alternatively, enjoy a 360-degree view of Osaka from the observation deck of Abeno Harukas, the tallest skyscraper in Japan. Of course, no visit to Osaka is complete without a stop at the Osaka Castle. The eight-storey architectural marvel dates back to the 1500s and its walls which hold a complicated history, has been restored to its Edo-era glory. 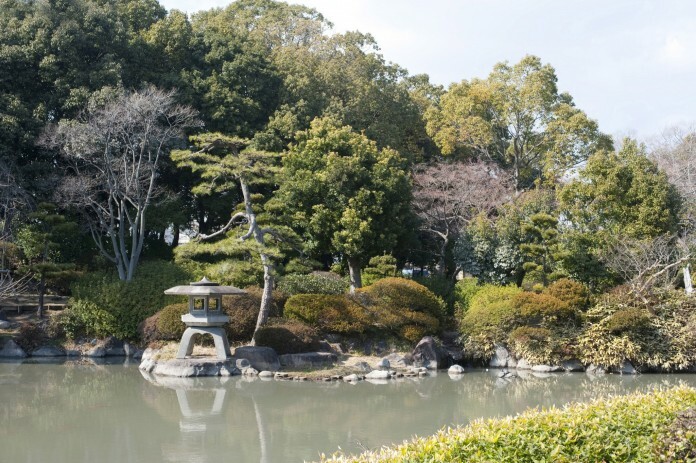 A museum today, this samurai castle offers visitors a spectacular view of the city. Afterwards, explore the picturesque Osaka Castle Park with its fortifications and gates, maple and gingko trees. Local buskers perform live music on weekends. Founded in 593 by Prince Shotoku who supported the introduction of Buddhism to the state, Shitennoji is one of Japan’s oldest temples. The temple had been razed several times over the centuries, but has always been rebuilt to reflect its 6th century design. 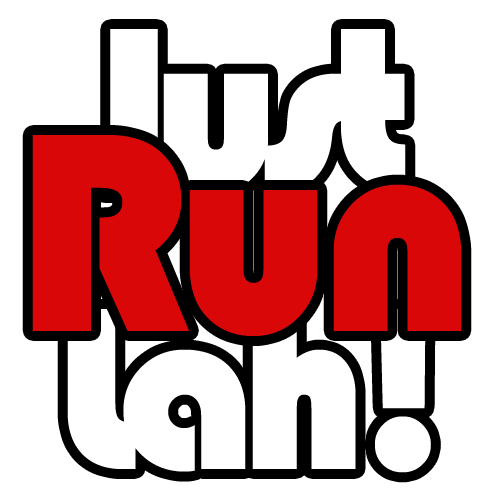 Join the Osaka Marathon with JustRunLah! Not yet registered, but interested in running in this rainbow race for charity? JustRunLah! has 12 remaining slots for a guaranteed race entry package to the marathon. To help you perform your best, we will provide training programmes leading up to the marathon. On top of that, you will receive a FREE pair of Mizuno Wave Rider 18! Interested runners, kindly contact 8175 8677‏. Hi, I called this morning relating to Osaka Marathon. I am waiting for the email on the details of the package for one of the 12 slots. Just in case my email account was not updated correctly. Thanks !